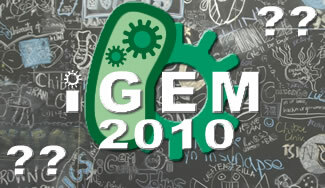 Want to get live updates from the iGEM 2010 Jamboree? Follow along on Twitter by searching for the iGEM 2010 hashtag, #iGEM2010. 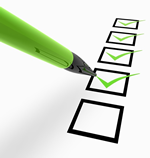 In order to make your decision as to which team you think has produced the ‘best project’, you will need to have a look at other teams’ wikis on the web. This can help you to decide what presentations and poster you might see at the jamboree to help you choose which team you would like to award this prize to. Each team will have one vote. What is it that you liked about the project? What do you think is particularly important in producing an iGEM project and how does the team you’ve chosen demonstrate this? Is your team ready for the wiki freeze tonight?